Silky soft yarn to knit or crochet women’s waistcoats and summer tops. 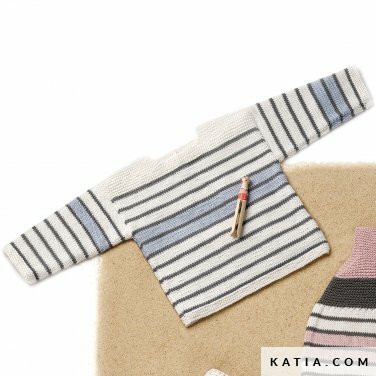 A mix of satinized cotton in soft tones which are perfect for baby cardigans and toddler’s jumpers. The cashmere in Cotton-Cashmere makes it ideal for between season shawls. 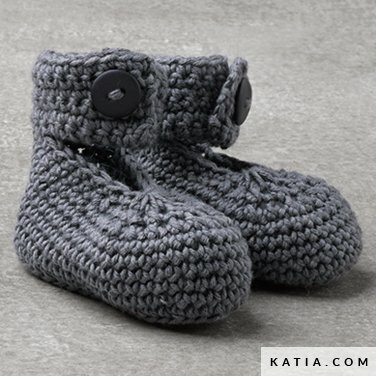 Or go to www.katia.com to download patterns for Cotton Cashmere.